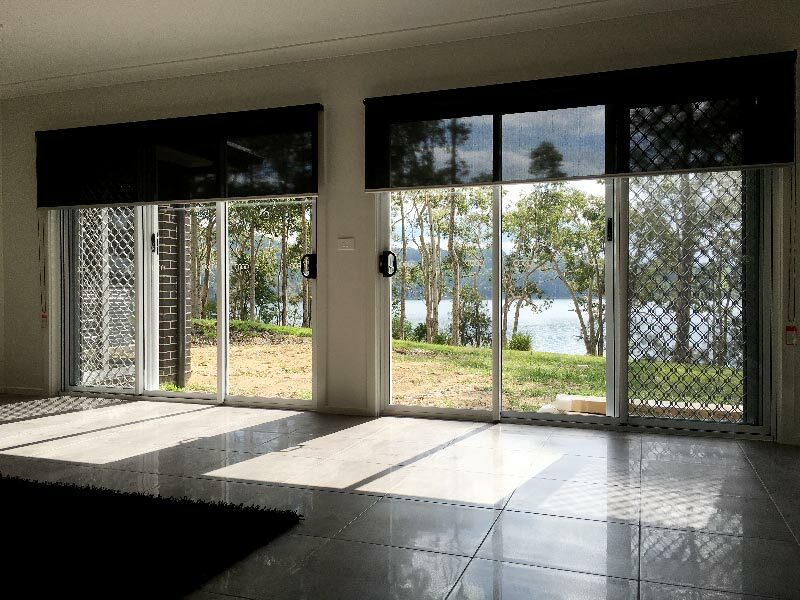 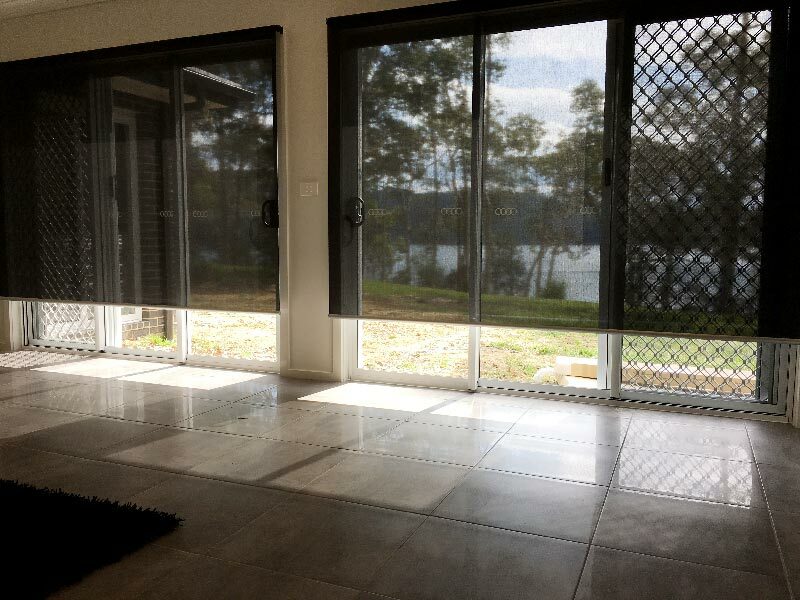 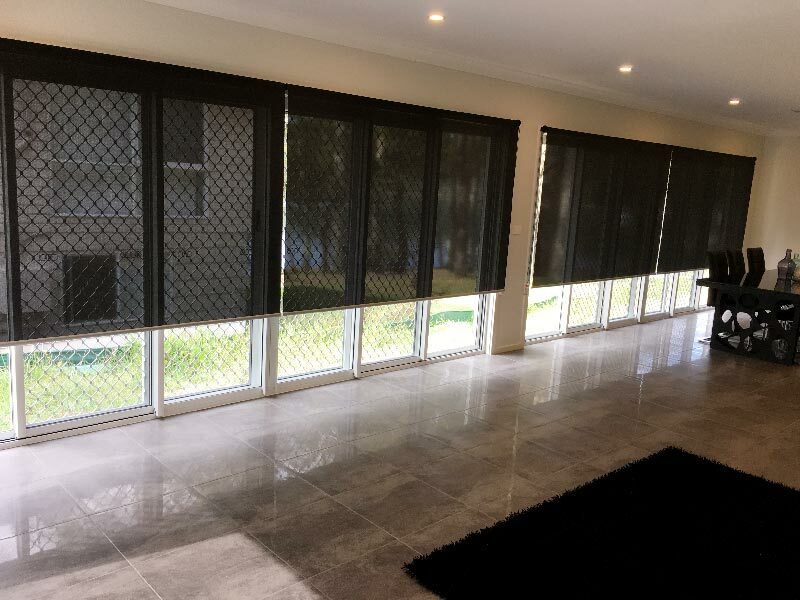 Blinds are the perfect cost effective solution to your window furnishing needs. 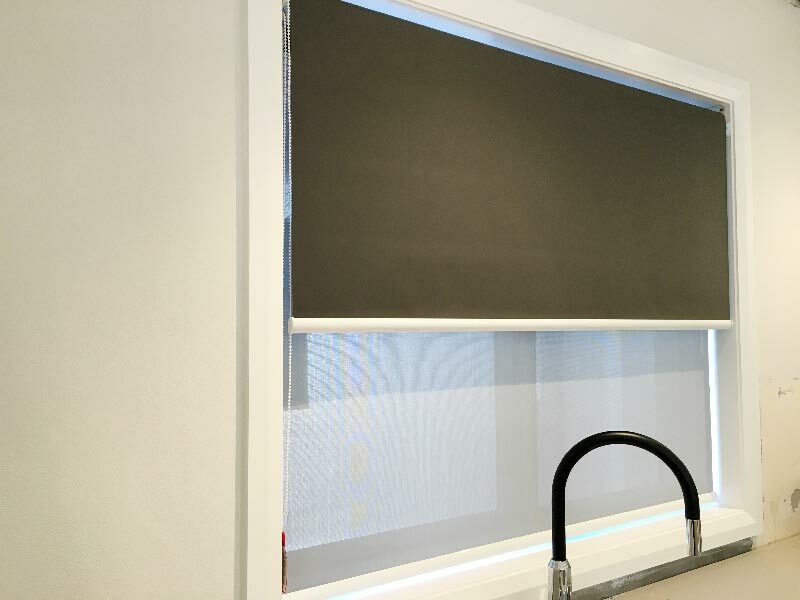 Our blinds are made from the finest materials available; our blinds come in a range of colours that is guaranteed to suit any interior decor and style. 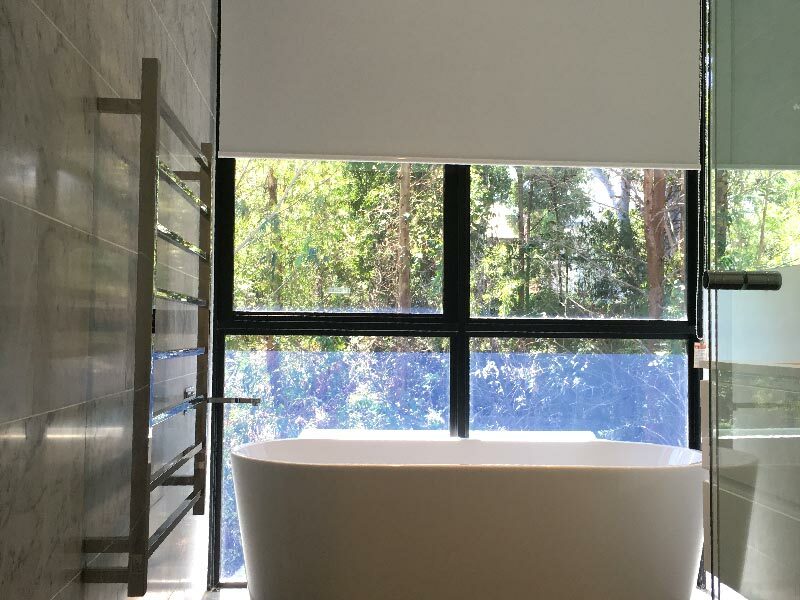 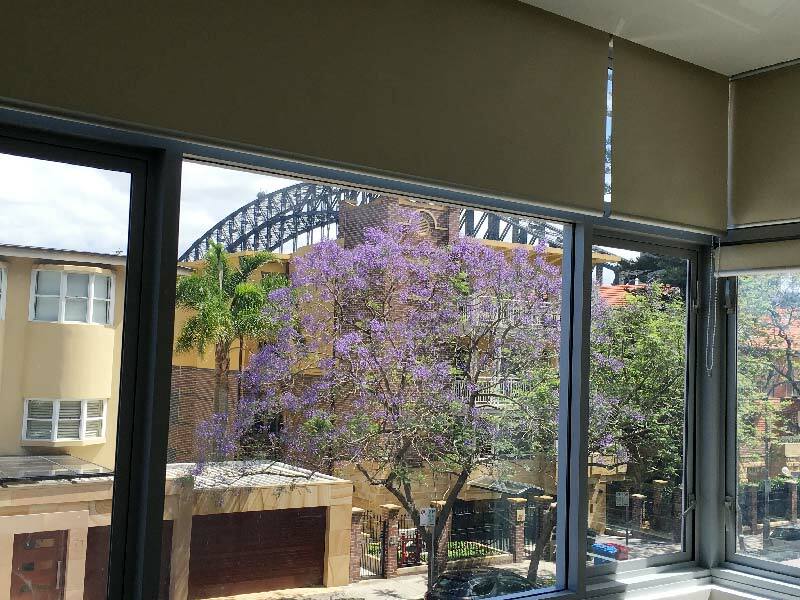 Roller blinds provide a stylish cost effective solution to your window furnishing needs. 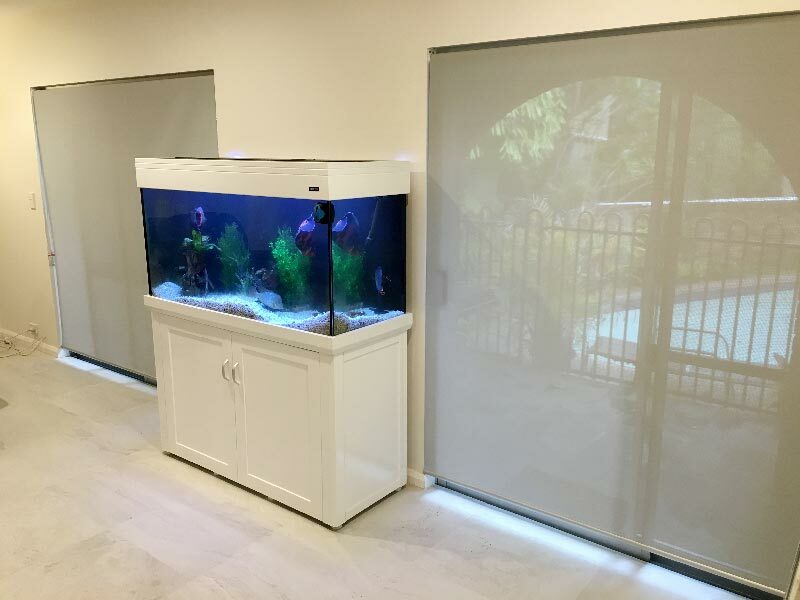 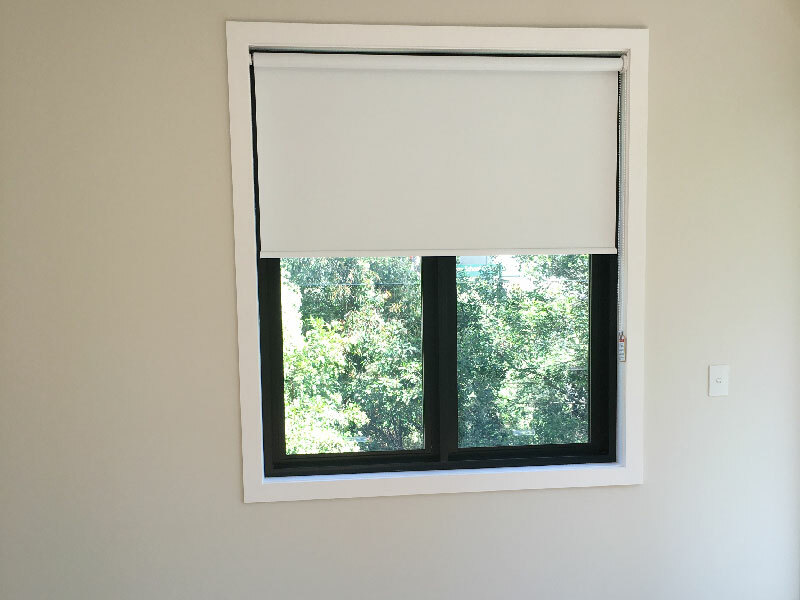 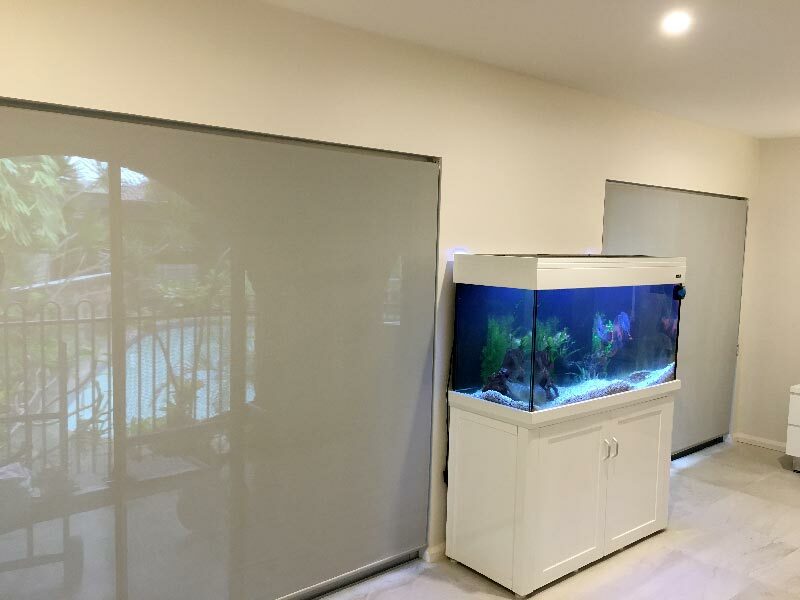 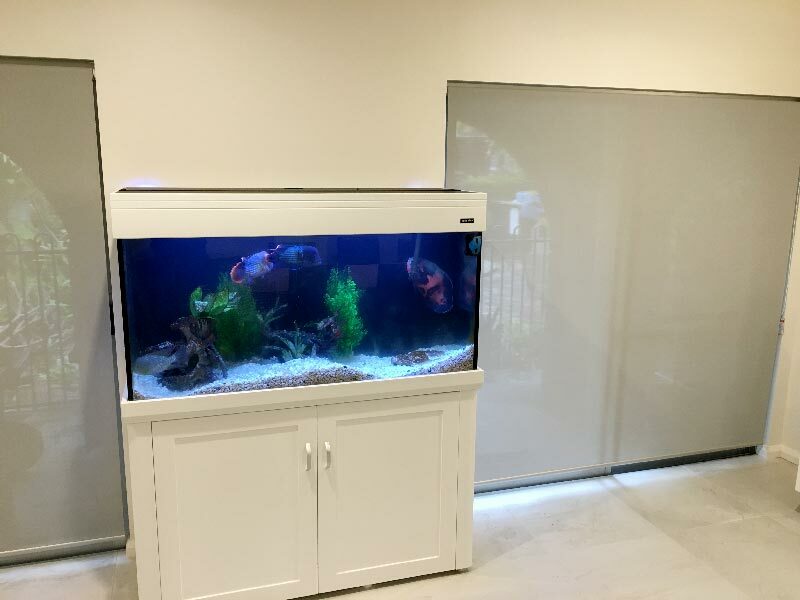 Roller blinds are simple and easy to operate, as well as being maintenance free. 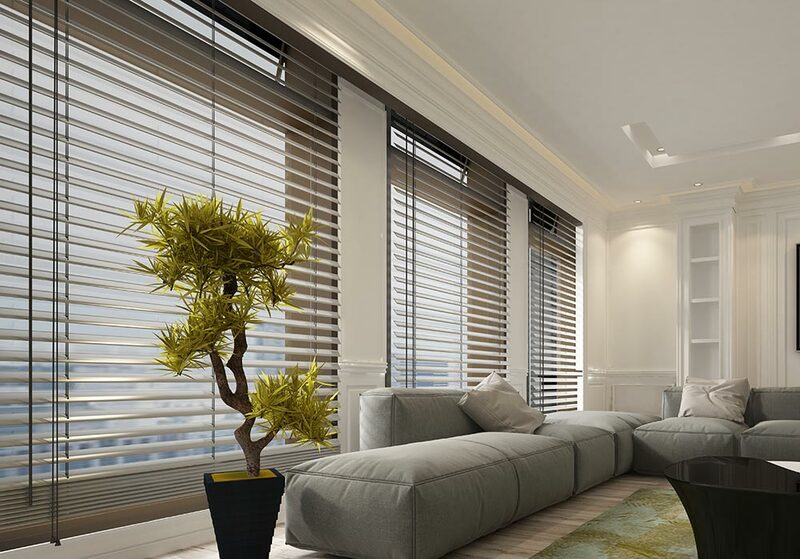 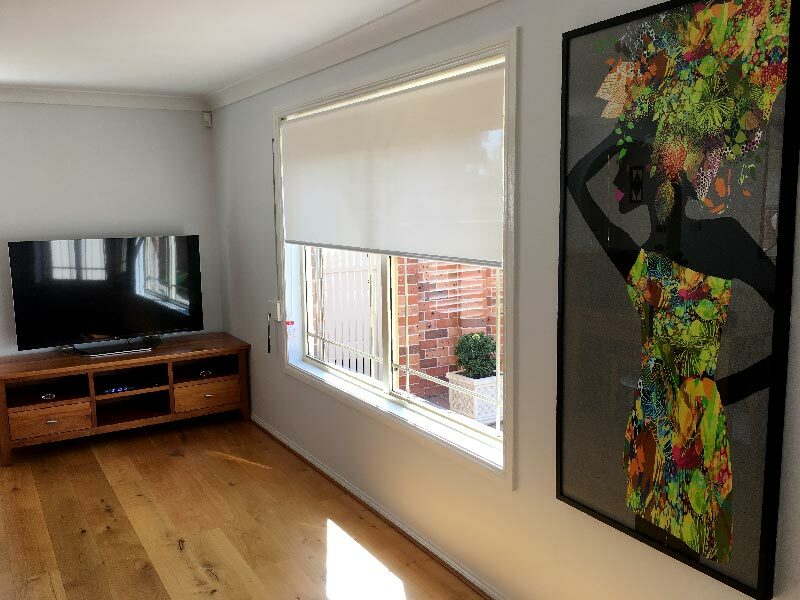 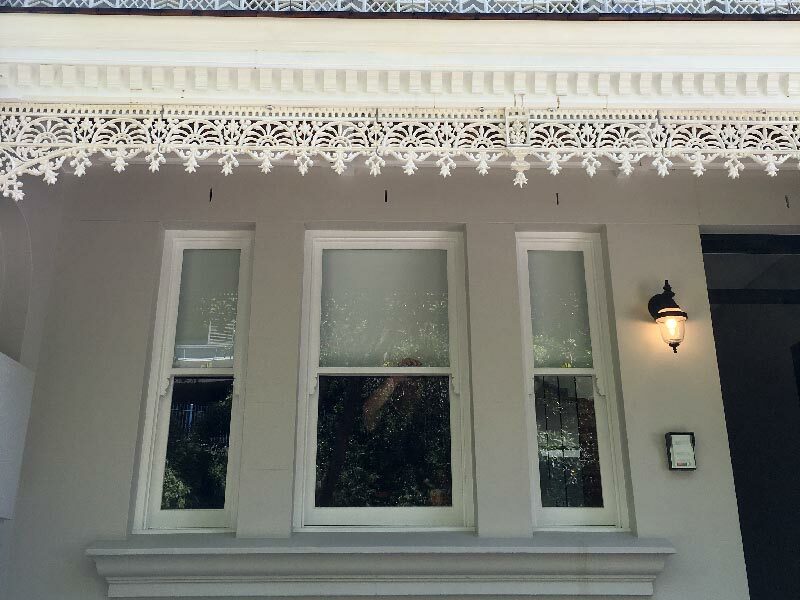 Add style and character to your home with traditional timber venetian blinds, handcrafted from high grade premium basswood, our timber venetians are made for long lasting durability.